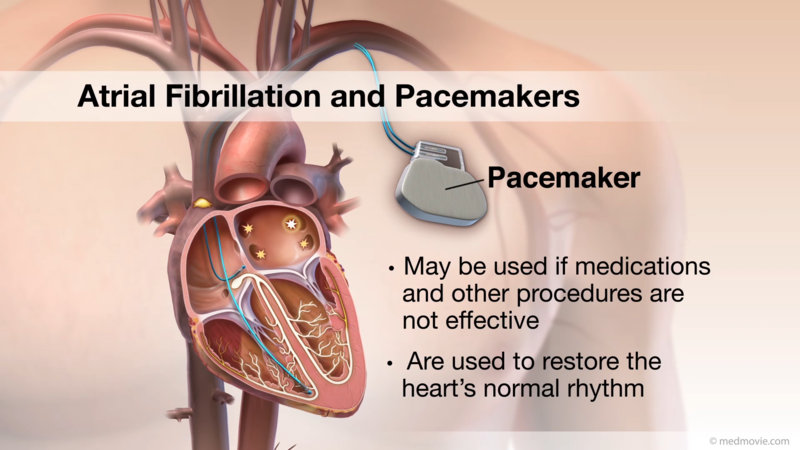 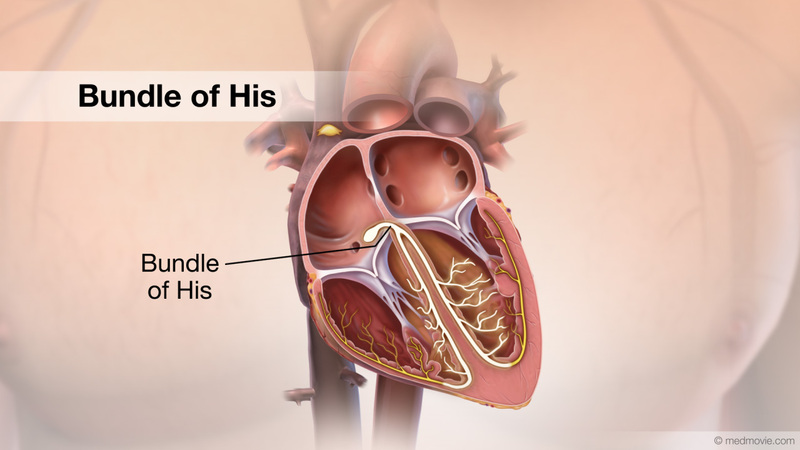 Heart valve replacement surgery replaces an abnormal or diseased heart valve with a healthy one. 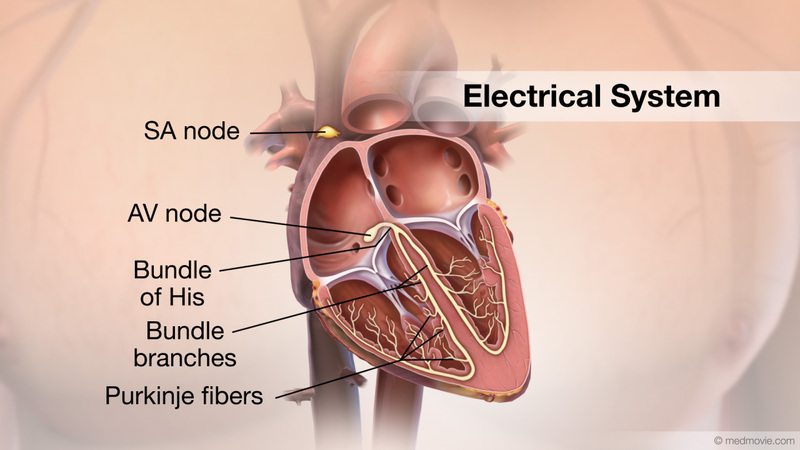 There are four valves in the heart that help keep blood flowing in a forward direction as the chambers of the heart fill and contract. 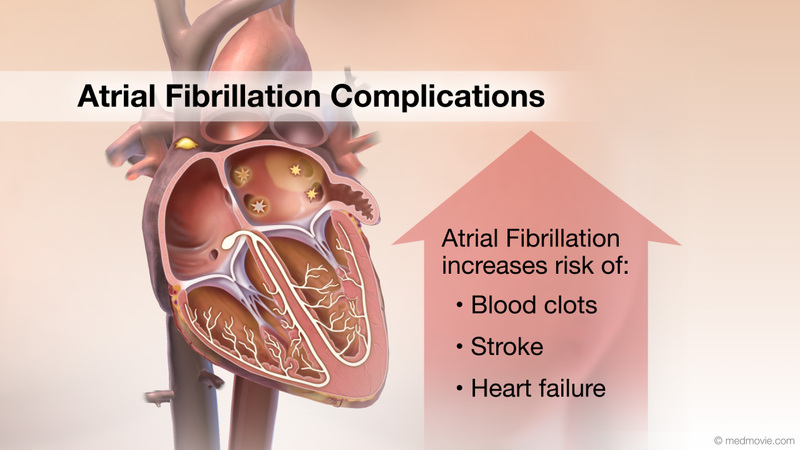 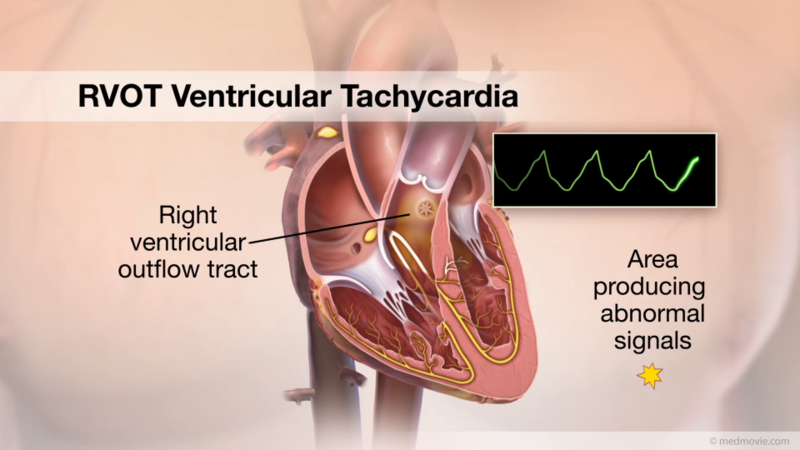 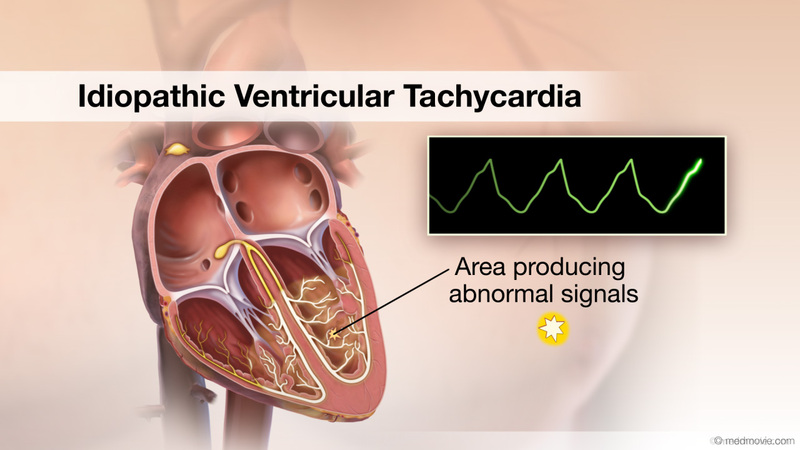 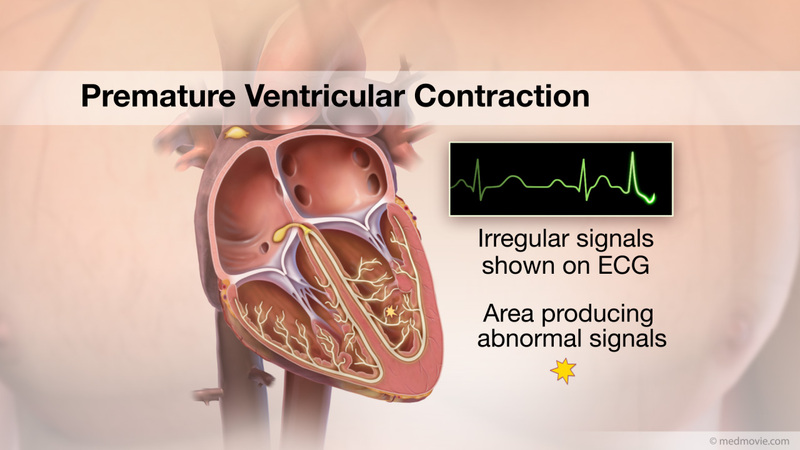 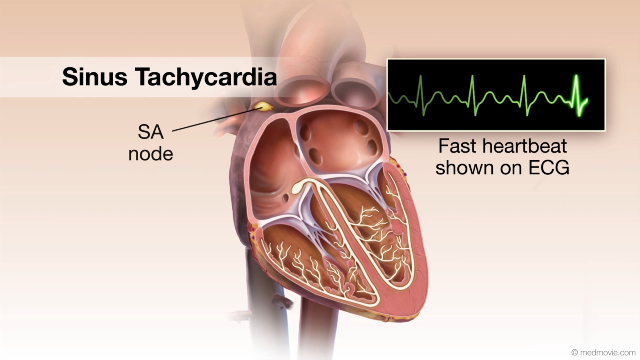 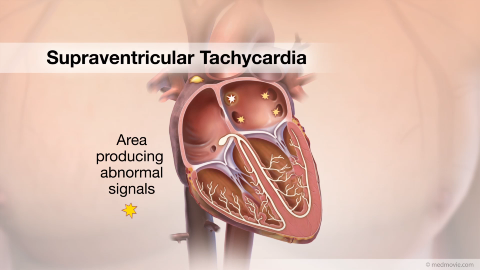 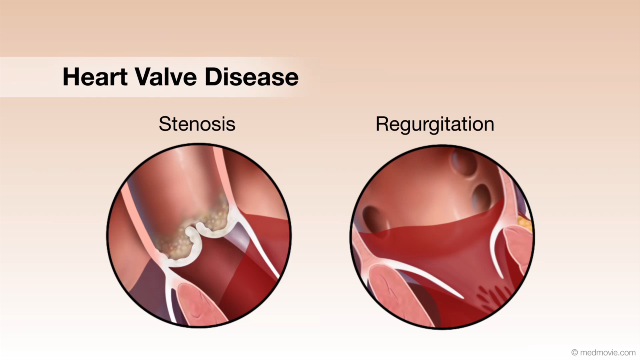 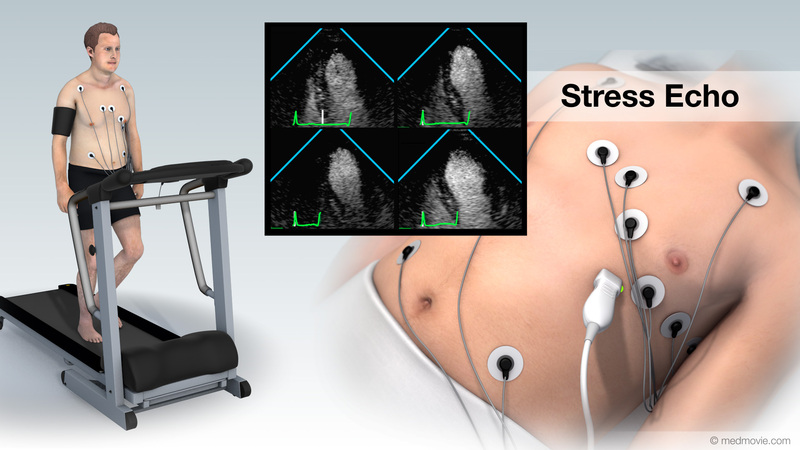 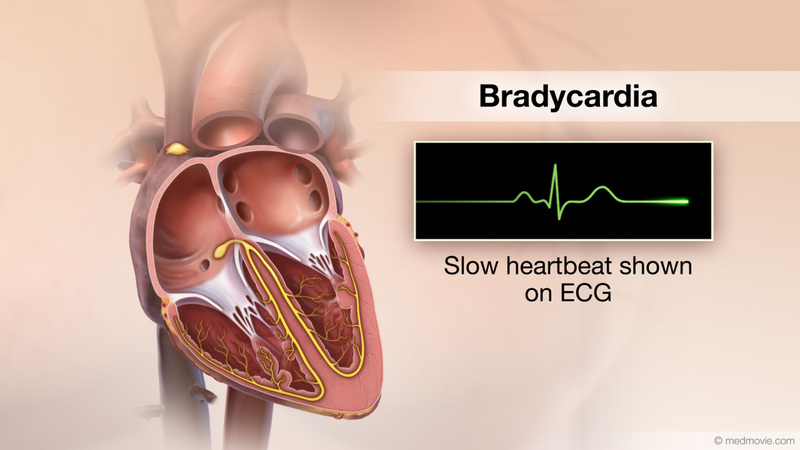 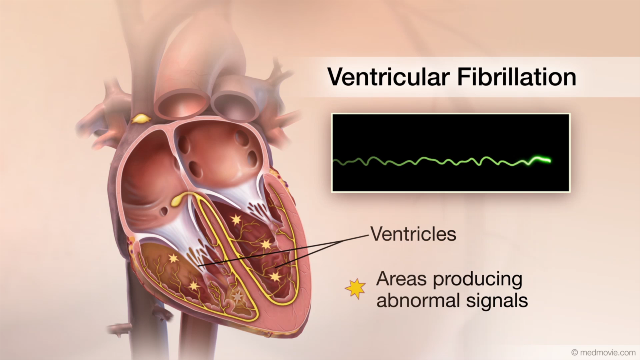 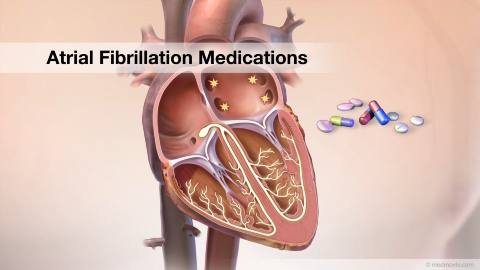 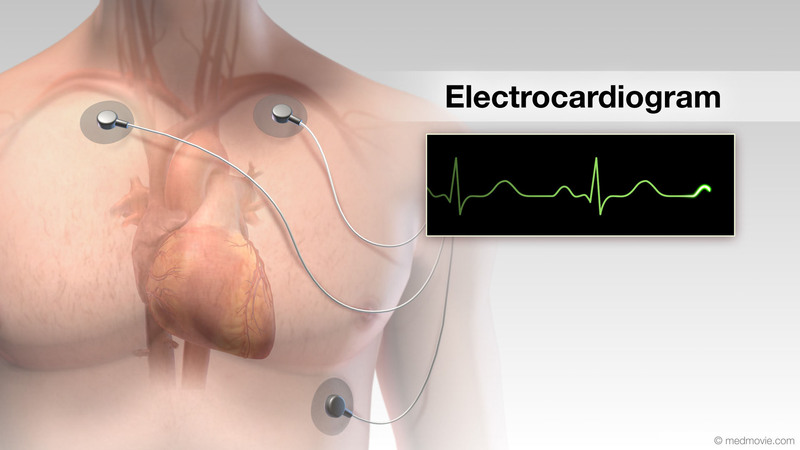 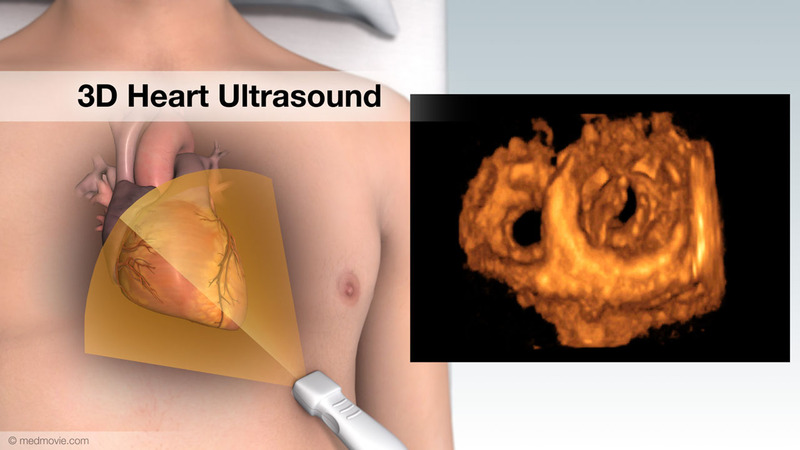 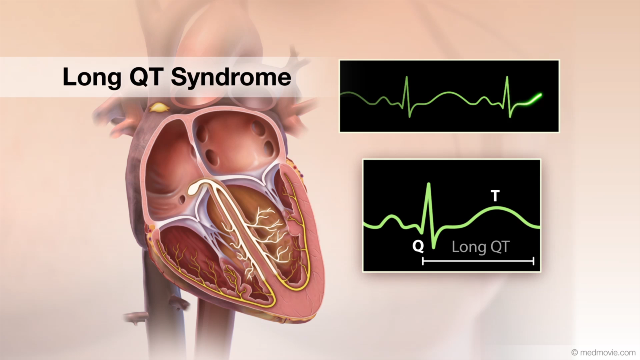 Heart valve disease is any condition that disrupts the proper function of the valve. 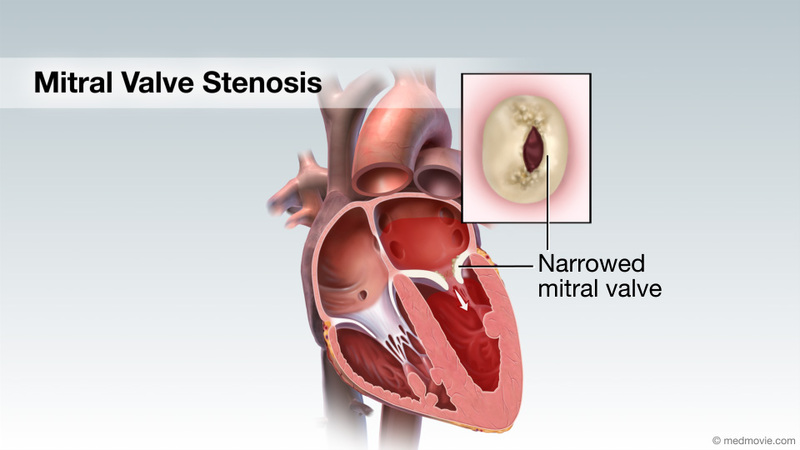 A narrowed or stenotic aortic valve is shown here. 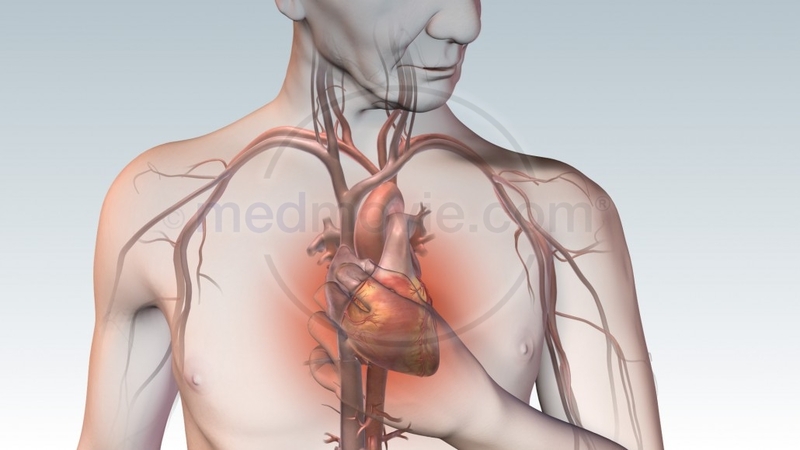 In this case, blood cannot flow easily through the valve. 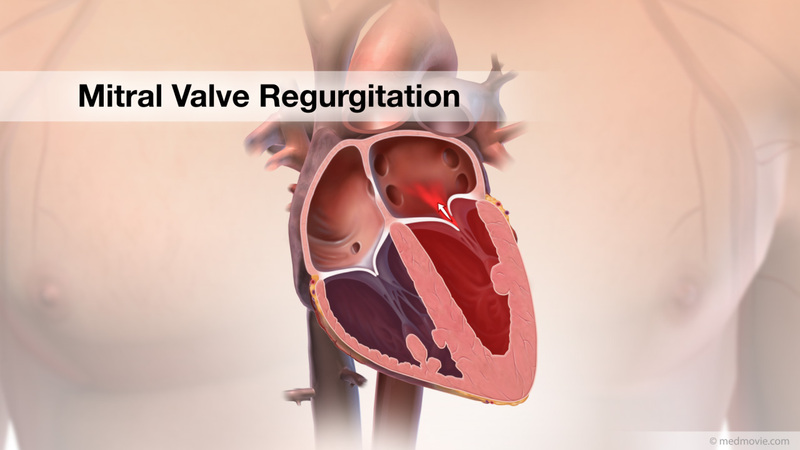 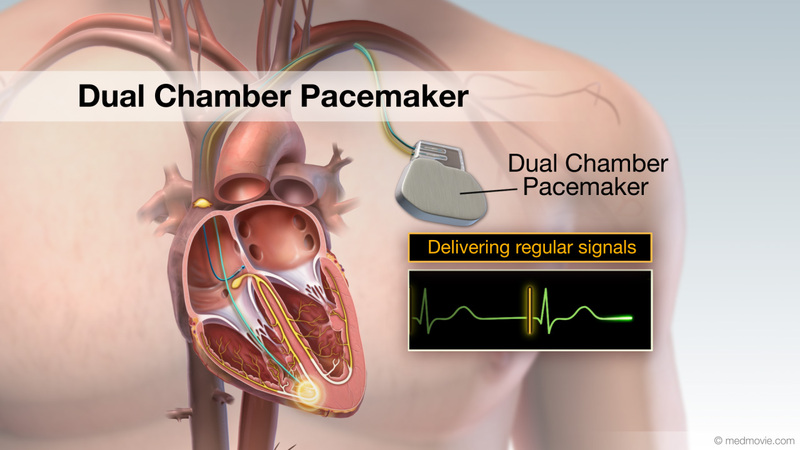 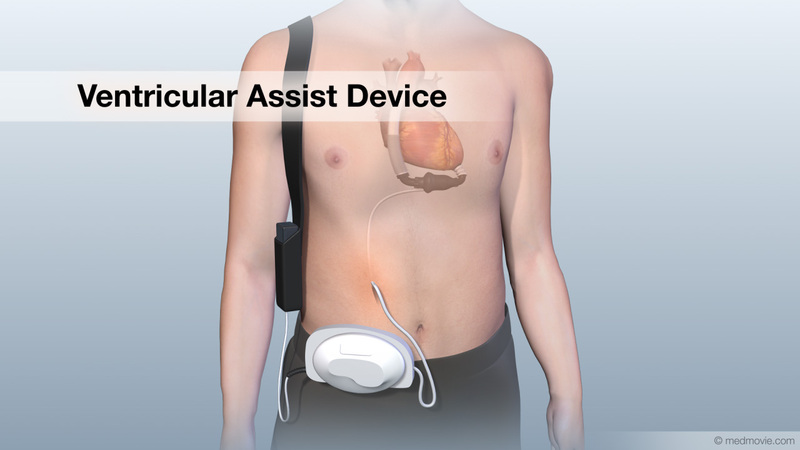 The replacement valve can be mechanical (synthetic) or bioprosthetic (from an animal or human). 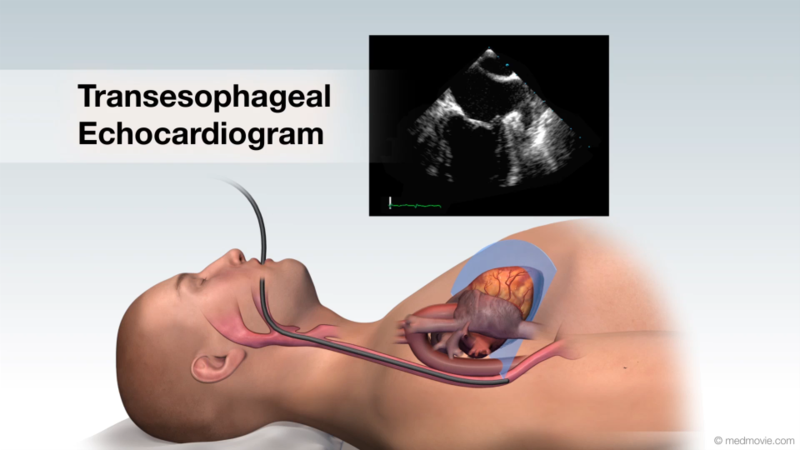 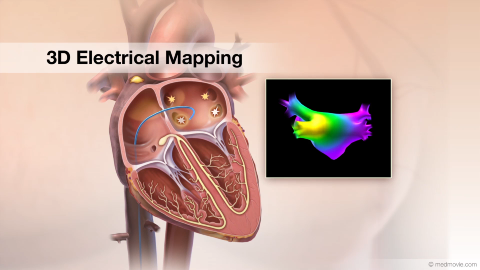 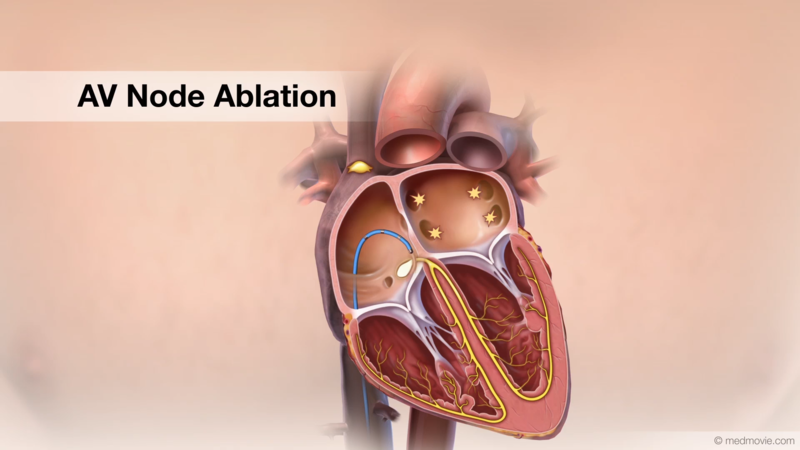 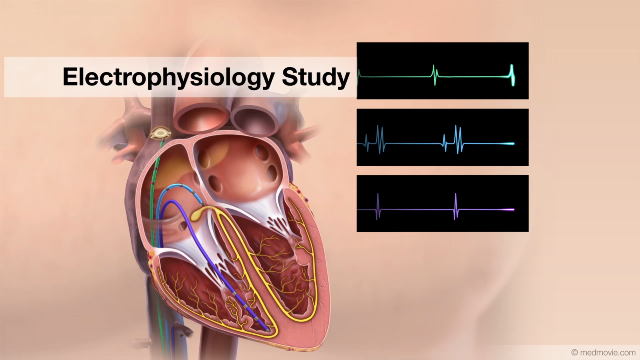 In this animation, a diseased aortic valve is replaced by a prosthetic valve, restoring a normal blood flow pattern.